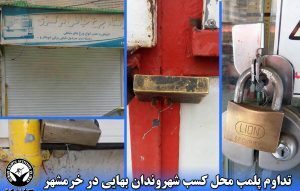 HRANA News Agency – A large number of Bahá’í-owned businesses in the Sistan and Baluchistan provinces have been sealed by agents of the Office of Buildings and Public Places. 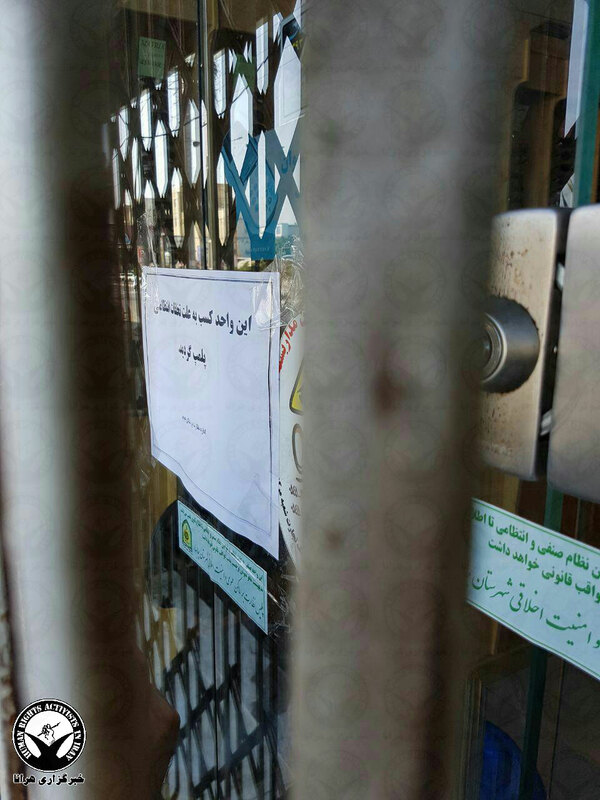 In Karaj, another Bahá’í-owned business has also been sealed. 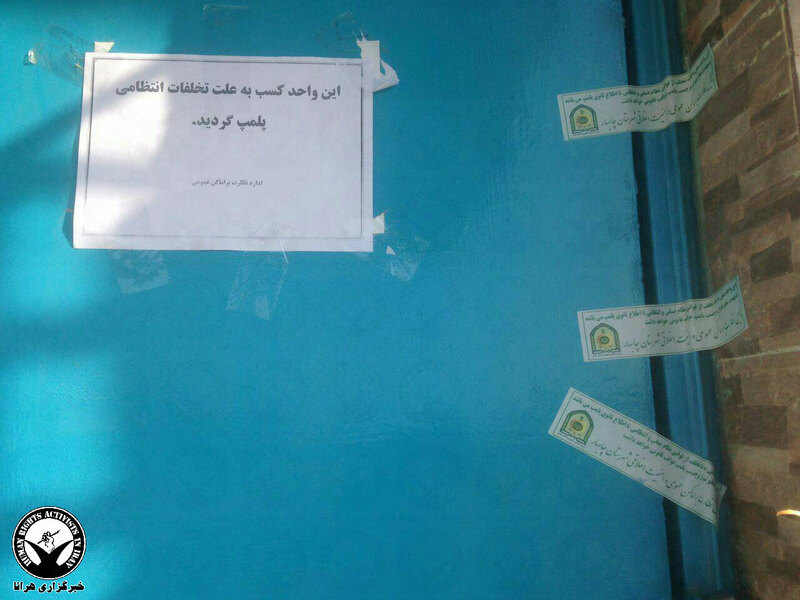 According to HRANA, the Human Rights Activists News Agency in Iran, today, agents of the Office of Buildings and Public Places sealed dozens of Baha’i-owned business in the cities of Zahedan, Zabul, Chabahar and Iranshahr. The full number of closures had not been confirmed at the time of this report. 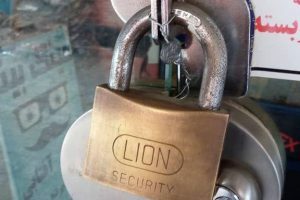 So far it is estimated that more than 30 businesses have been sealed. 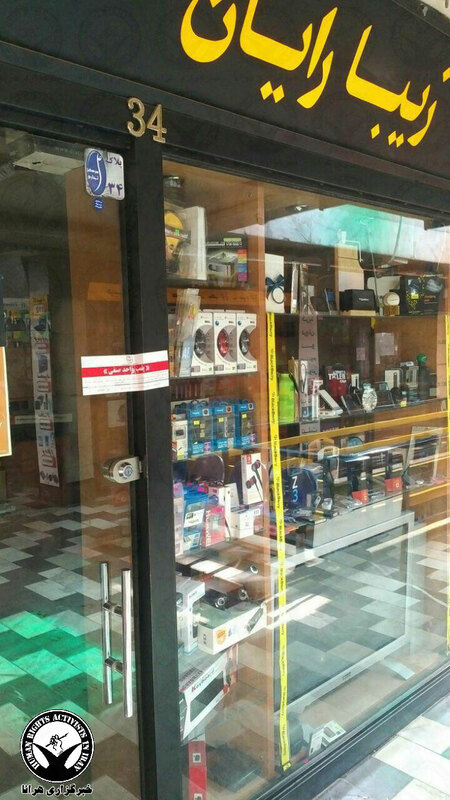 It appears that this action was in reprisal for the owners closing their businesses in observance of the recent Bahá’í Holy Days, the 200th Anniversary of the Birth of Bahá’u’lláh (the Prophet of the Bahá’í Faith), which is of particular importance to the worldwide Baha’i Community. The Office of the Buildings & Public Places had demanded that the businesses remain open during the Holy Days. This is a routine demand, as Baha’i Holy Days are not recognized by the government; however, this demand was not viewed by the Bahá’í owners as having a legal basis. 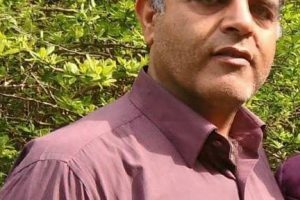 The business in Karaj, owned by Ramtin Zibaei, was sealed off on the pretext of the fight against trafficking contraband. Mr. Zibaei’s business is in the computer repair and service only; he does not engage in the sale of goods. 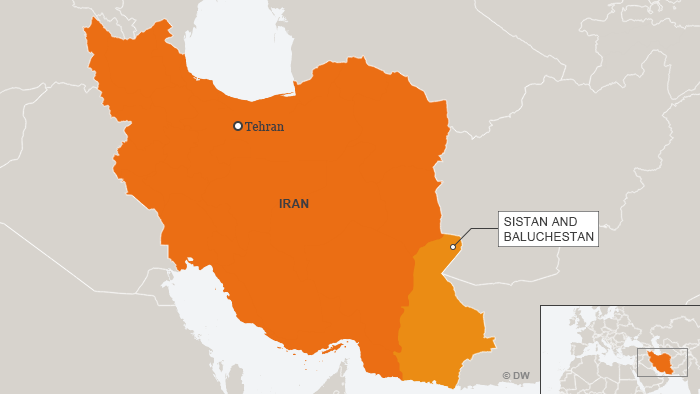 It is important to note that since the occasion of the 200th Anniversary of the Birth of Bahá’u’lláh, the Iranian Bahá’í Community has suffered a significant increase in pressure and harassment, including numerous arrests, threats, inspections, as well as additional businesses being sealed off in Golestan, Fars, and several other provinces.